Long before Naughty Dog broke to international acclaim with the Uncharted series – which is on the verge of its swan song with the release of tomorrow’s A Thief’s End – the PlayStation veterans crafted one of Sony’s first mascots in Crash Bandicoot, the wild and loveable marsupial that peaked during the PSOne era. Ever since, questions of an HD remake have never been too far away, despite Naughty Dog fending off rumors that a reboot is on the horizon. 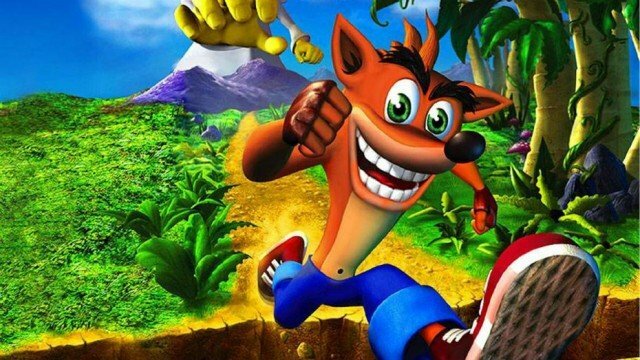 Currently, Sony no longer holds the rights to Crash Bandicoot, as they were picked up by Activision soon after the franchise went multiplatform, and that remains the case even to this day, according to Adam Boyes, VP of publisher relations for Sony. That doesn’t necessarily offer up a great deal of hope for the immediate future of Crash Bandicoot, particularly when you consider that the last game in the series launched all the way back in 2010 – Crash Bandicoot Nitro Kart 2 on mobile, that is. Besides, thanks to Uncharted and The Last of Us, Naughty Dog has ostensibly tailored its production output to a more mature audience, meaning if Sony was to ever acquire the rights back from Activision, a potential remake or full reboot would arrive by way of a different first-party studio. Tell us, what are your hopes for the future of Crash Bandicoot? Let us know by commenting below.